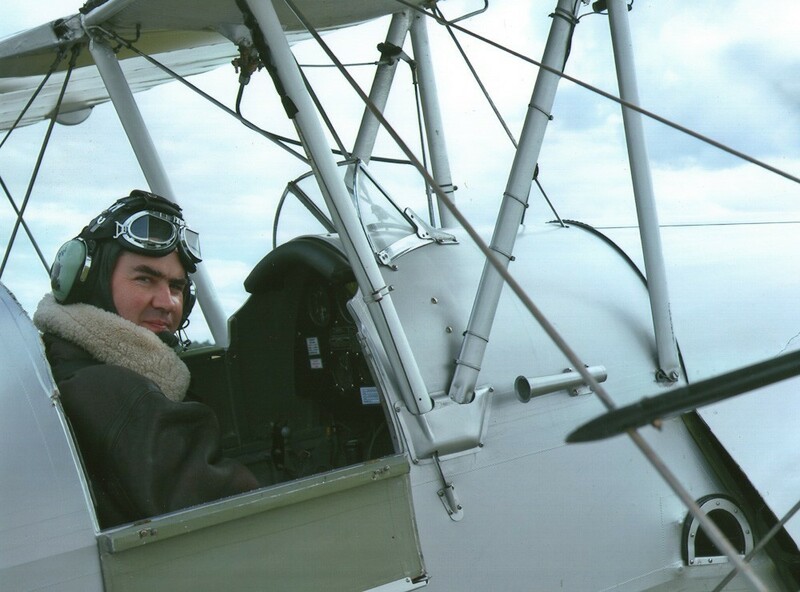 This was our 3rd wedding anniversary present to each other – a flight in a Tiger Moth at IWM Duxford. 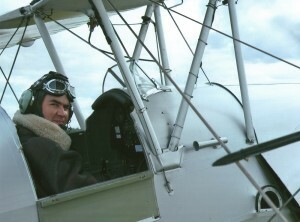 We had one each, went up and waved at each other and even got to try flying them. 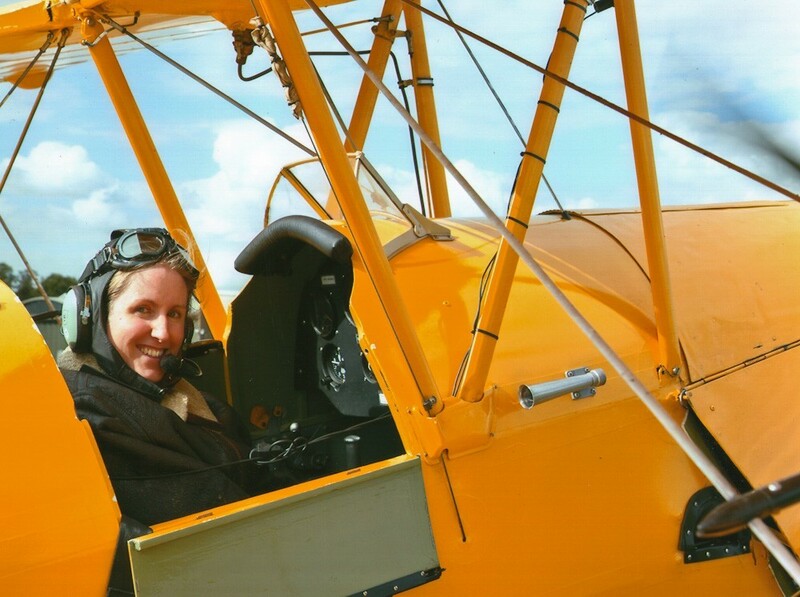 Amazing experience – it felt so real with the wind in your hair! You are probably wondering why this is a third anniversary present? It is to do with the leather flying jackets!